Recently, a group of students collaborated with ECP to bridge the gap between healthcare and parenting education for new moms. 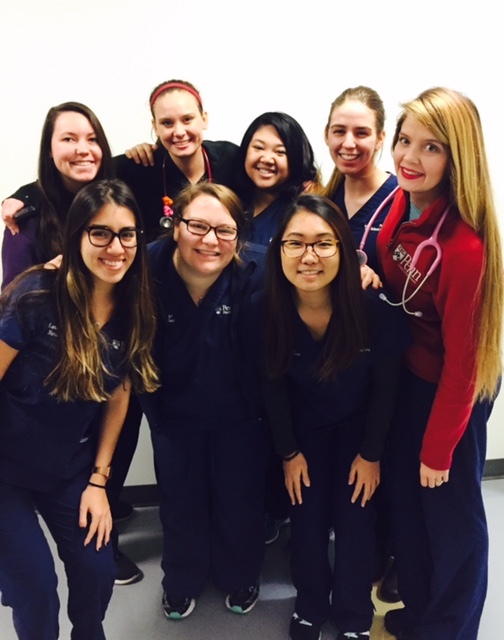 University of Pennsylvania nursing students must complete a community project as a graduation requirement. This year, a group of seniors acted on their concern that young mothers are often left without access to medical or social services after giving birth. (Pictured below). ECP collaborated with the students and introduced them to One Bright Ray schools, one of ECP’s teaching sites. 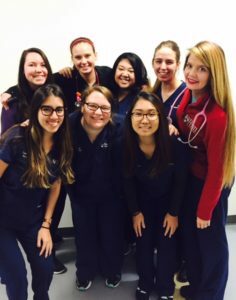 The current group of students is passing the project along to another group with the hope that this can become part of the Penn nursing program. We at ECP couldn’t be more hopeful and excited to see this program grow!